Manchester, PA was named after Manchester, England. It is located in northeastern York County. 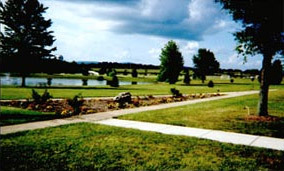 It is the home of 106 acre Cousler Park and is in Northeastern School District.